It provides a clear framework for teachers to plan, develop and evaluate arts, culture and creativity across the curriculum and beyond. 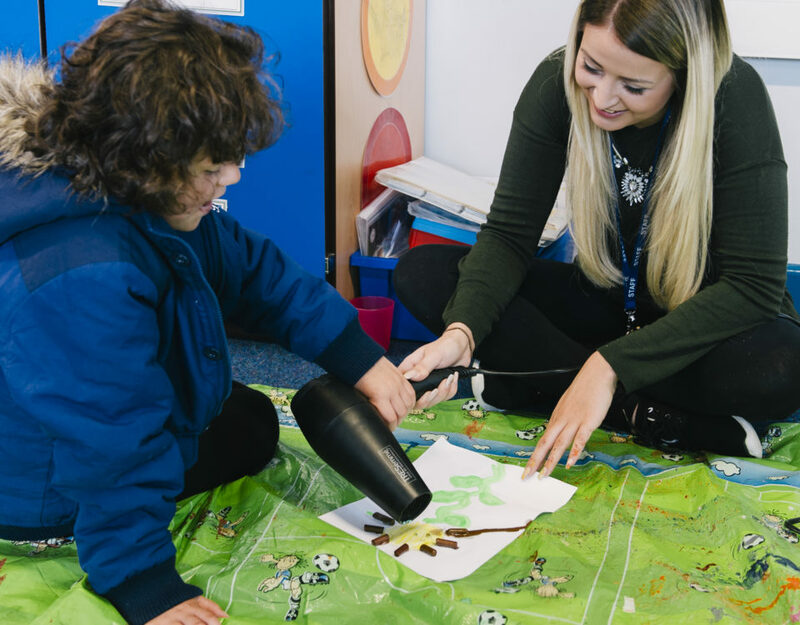 It has been designed by schools, for schools, to align with School Improvement Plans and support core EBACC and STEM priorities, giving the curriculum breadth and balance. 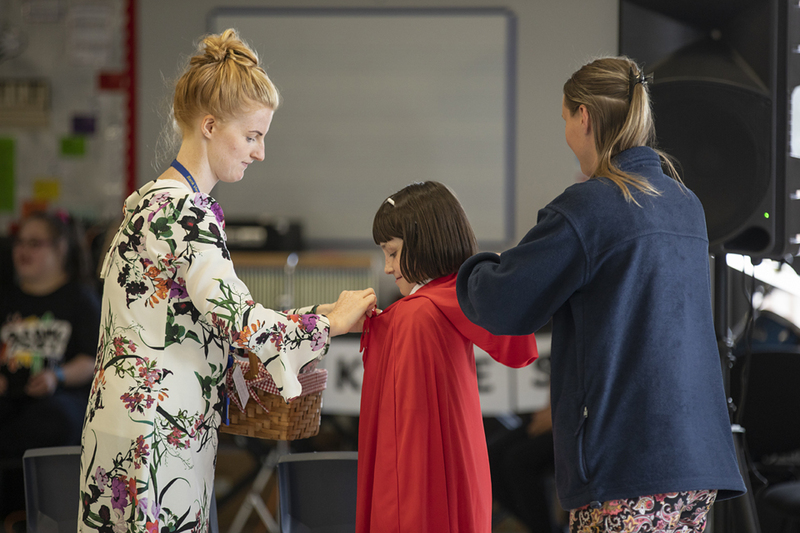 As well as recognising schools that are making the arts come alive, the Artsmark award is a practical and valuable tool for enriching a school’s arts provision whatever the starting point. 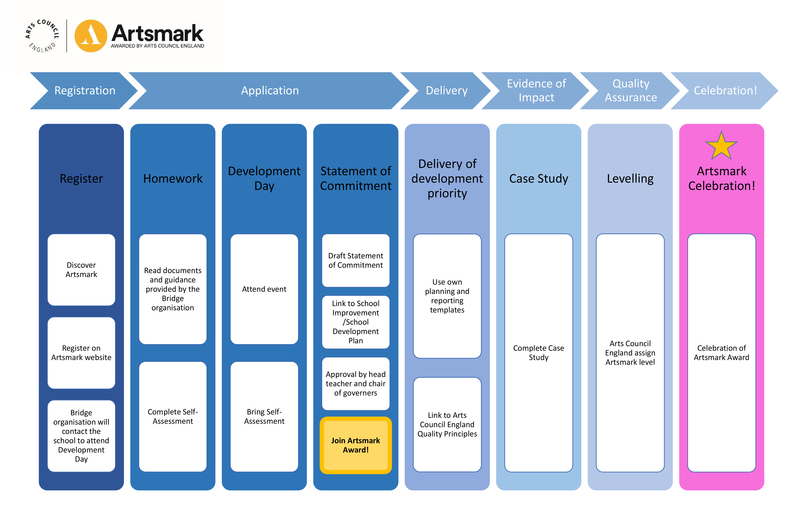 Artsmark has a common sense application process, which is light on paperwork and flexible to each school. The cost is £500 (£250 for schools with less than 100 pupils), which is paid after registration and lasts until you re-register or your award expires. Find out more about the process, timeline for completing the award with our short video animation or by visiting artsmark.org.uk. Artsmark registrered schools in the North West of England receive support from Curious Minds throughout their Artsmark Journey, as well as being able to access an enviable networks of leading cultural organisations (see Artsmark Partnership Programme below), that will enable them to use the arts to engage and develop happy, self-expressed and confident young people and inspire teachers. 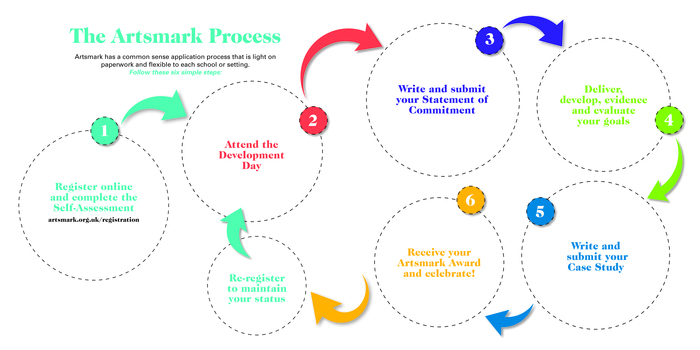 Take the first steps in your school's Artsmark journey! First register your school with Arts Council England. 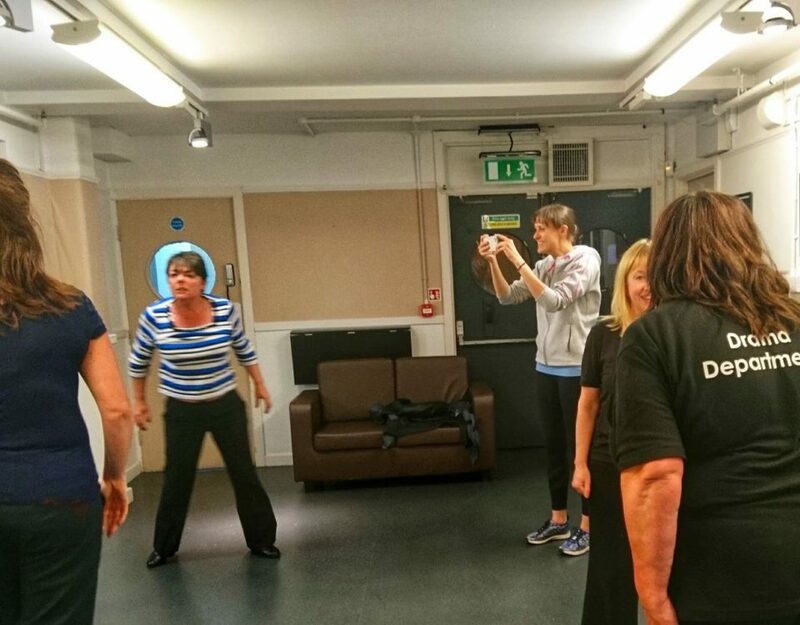 A member of the Curious Minds will soon be in touch to arrange your attendance on one of our Artsmark Development Days. 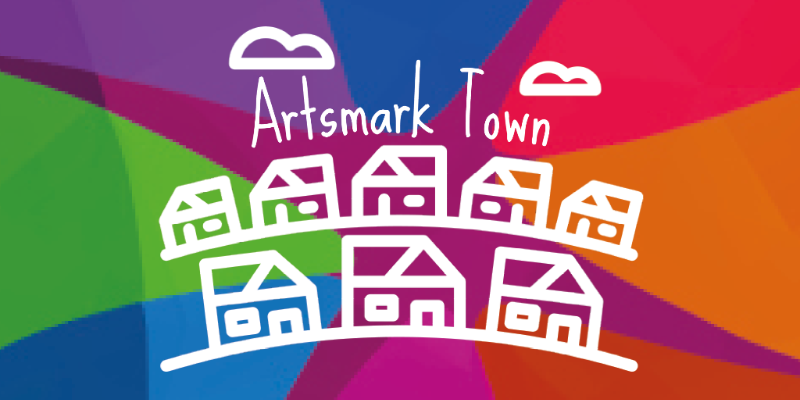 SEND Artsmark schools across the North West are invited to attend an Artsmark Peer to Peer Network meeting. This meeting will focus on developing creative partnerships and the delivery of creative education within SEND settings. Settings will also have the opportunity for open discussion around the needs of SEND schools when working with arts & cultural organisations.